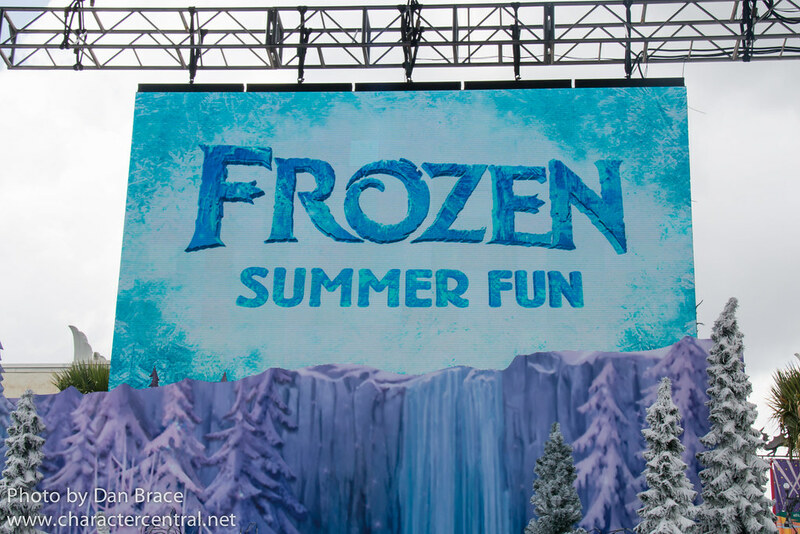 Elsa has arrived in Disney's Hollywood Studios to cool the summer heat down! Join her, along with Olaf, Kristoff and Anna for lots of "chilled" out fun! 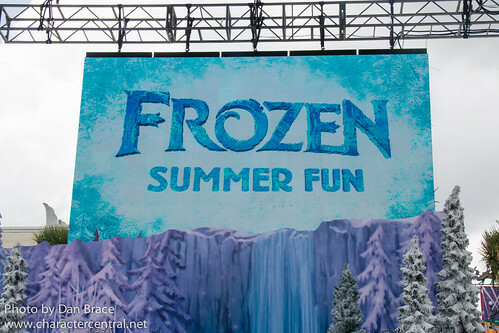 During the 2015 Frozen Summer Fun season there were no special character greetings.